Like medical knowledge and practice itself, most medical histories are fascinated with the bodies of patients. 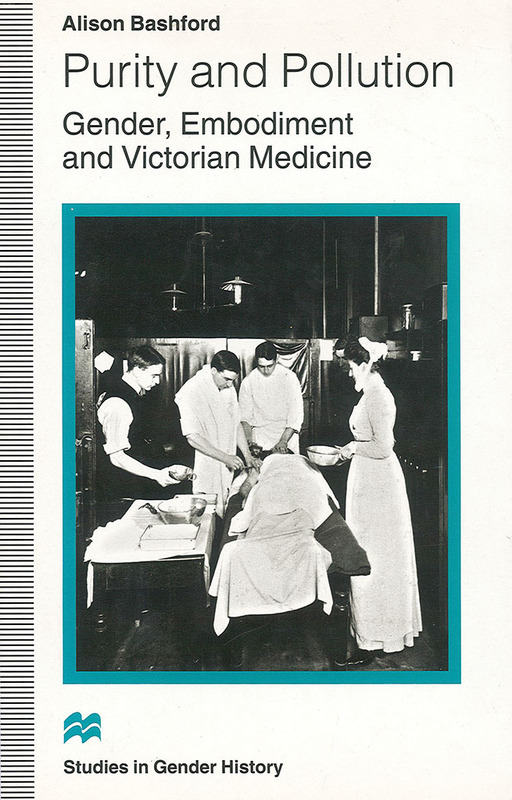 Bashford examines practitioners of medicine, as well as patients, as embodied and sexed subjects. She brings together recent cultural and feminist theories on the body, nineteenth-century medical history and the history of gender and Victorian feminism. Purity and Pollution is a cultural history which investigates the ways in which many different practitioners – male and female doctors, nurses, midwives, accoucheurs – were implicated in a discourse and a material practice inescapably about the pure and the polluted.